Chris began homebrewing in 2012 and never looked back. As an entrepreneur in digital media and education for the previous 16 years, he decided to expand on his creative outlets. In less than six months, he won first-place in the local homebrewing competition for his robust porter. Brewing has become his personal passion and a lifelong endeavour to constantly improve on the craft. Diana is inspired by innovation and DIY culture and in 2012, began pursuing sustainable agriculture and homesteading. 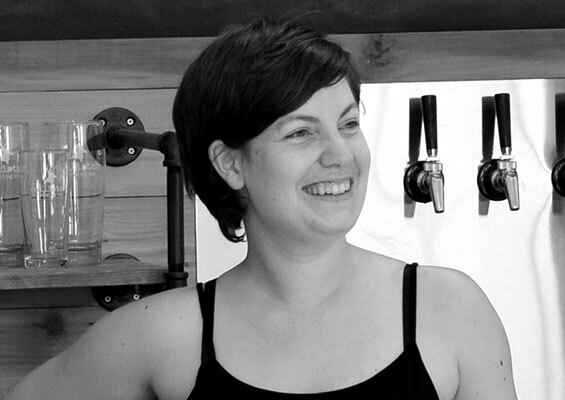 Homebrewing was a natural fit and she decided to turn her focus to opening a co-operative, collaborative craft brewery, drafting the business concept in 2013. For Callister, she makes craft tonic and sodas with local and novel ingredients and keeps the business running. 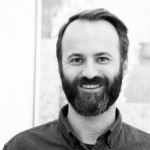 Ben Greenberg has been living in and around Vancouver for most of the past 20 years. He began brewing beer in 2011 working on his own recipes for IPAs, fruit beers, and stouts. Now, with Night Owl, he’s excited to share his beers with the world. Since Night Owl left Callister, Ben has taken on a new role with Andina Brewing as head brewer. Zuz and Nick’s brewing experience was forged in the crucible of Nick’s Keefer St. apartment in 2010. Since then, they have been perfecting their craft and treating friends to weird and wonderful brews. Paul and Vincent had a more unusual introduction to brewing while they were both living in a “dry” country. But in the end, they all share a love of beer. It was in the summer of 2016, at Zuz and Nick’s inaugural rooftop tasting party, that Paul and Vincent suggested taking their beers to the public. After hearing about Callister’s Associate Brewer program, the leap was a natural one, and almost a year since that day, a beer went on tap at Callister. Adam Chatburn hails from Blackburn England and upon graduation from Birmingham University became head brewer for the all cask Blackburn Brewing Company where he fermented a love and appreciation of real ale. 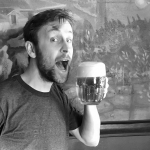 Moving to Vancouver in 2008 he fell in love with BC and the growing craft beer scene volunteering with CAMRA BC – Vancouver Branch and serving as President for from 2013-2015. Boombox specialized in all things hoppy and sour. Kent and Ryan brewed their first beer together in 2009. In 2014 they met Phil at a craft beer seminar and haven’t looked back since. Boombox is the result of these three friends and their hard work and dedication to producing great beer. 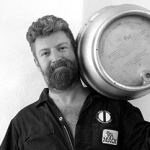 Phil originally hails from Australia, and when not in the brewery, works as a geologist and economist. 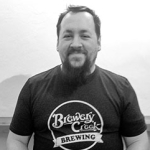 Phil is an award winning homebrewer, VanBrewers member, beer geek and a BJCP certified beer judge. 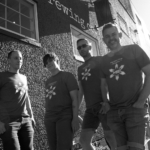 Kent is an award winning homebrewer, VanBrewers member and former VanBrewers executive. Since Boombox left Callister, they’ve found a new home at Parallel 49 Brewing. Nathaniel is a proud member of the Canadian Armed Forces and a home brewer that is dedicated to his craft. Nathaniel has been home brewing for 6 years, an Executive of Home Brewers Association and a certified beer judge. After sharing his beers with friends Brendan Bonfield and Kiyo Godo the group decided that Nathaniel’s beers needed to be shared with the world. Nathaniel brings the same dedication, hard work and attention to detail he learned in the Canadian Armed Forces to brewing. Look for some amazing brews from Nathaniel and Lightheart. Machine Ales is an experiment in beer production by two award-winning homebrewers, Matt Kohlen, and Adam Henderson. 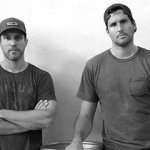 Matt and Adam have over 25 years combined experience in the Food and Beverage Industry, and want to put this to use crafting their vision of what great beer can be. 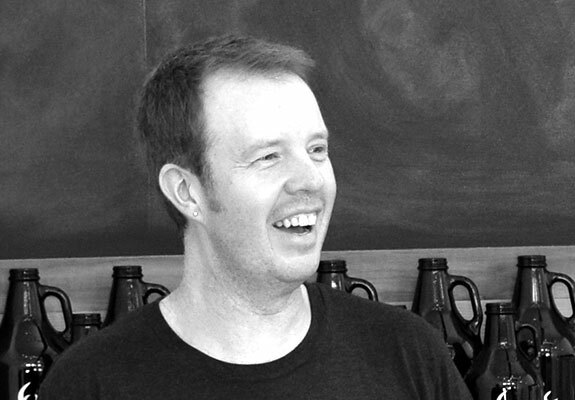 Adam is also the Founder of Copper & Theory, a beer import agency based out of Vancouver, and serving Western Canada. Matt likes to dry-hop everything. This was written by Adam. 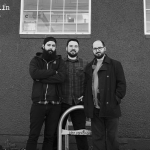 Since Matt and Adam left Callister, they’ve found a new home at Strathcona Brewing in East Van. If you are a beer lover in Vancouver, you’ve probably met Chester Carey. You may have taken his Serious Beer courses at the Pacific Institute of Culinary Arts (or the Tapei Wine Academy), or maybe asked him for a beer pairing recommendation while shopping at Brewery Creek Liquor store, where he’s the Product Portfolio Manager and now Head Brewer, too. Or maybe you bumped into him at a VanBrewers homebrew club meeting, or judged with him at some beer or spirits or food related contest (He holds his BJCP certification, among many others.) Or maybe you saw him at an industry tasting event (he’s also a Certified Spirits Specialist), or at the BC Beer Awards, which he co-founded.